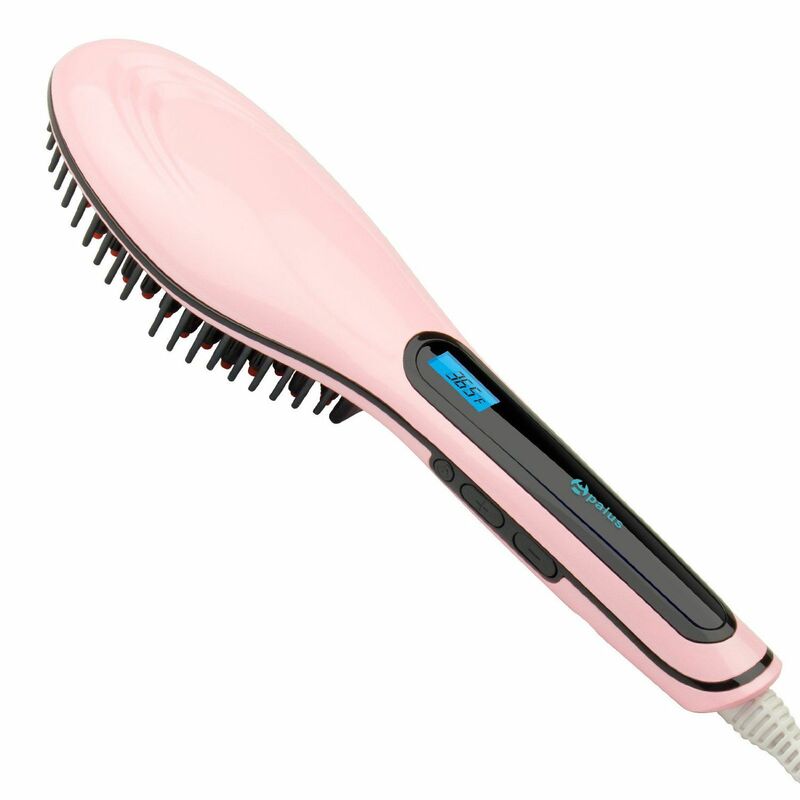 Straightener is a ceramic straightening brush is a 2-in-1 hair straightener and brush. It combines the power of a flat iron with the styling ability of a brush. The secret is the Simply Straight's ceramic wrapped bristles that lift hair at the root to deliver gentle heat around every strand without flattening or frying your hair. Because you straighten and style in 1 pass, you'll be done in half the time. Simply Straight is perfect for all types of hair, any length of hair and is perfect for all ages. 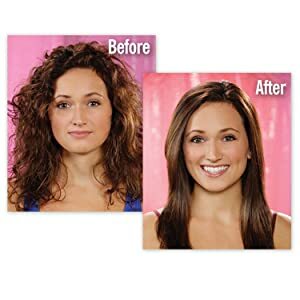 Simply Straight provides perfect straight, salon-quality results in just minutes. No Chemicals! No Flat Iron Damage! No Hassle! Simply Straight is compact and portable for easy travel. ✅ Only ETL version available on Amazon!!! 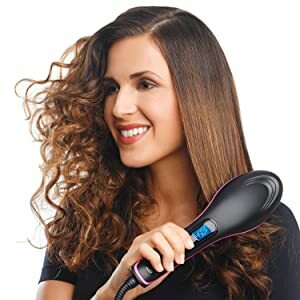 Special ceramic-coated bristles heat up to just the right temperature to gently relax hair as you brush leaving you with silky-smooth straight hair in just minutes! WORKS ON ALL HAIR TYPES!